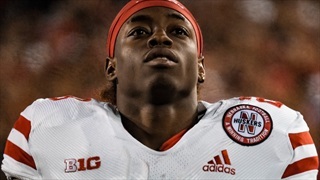 An arrest warrant for Nebraska running back Maurice Washington has been signed by a judge in California. 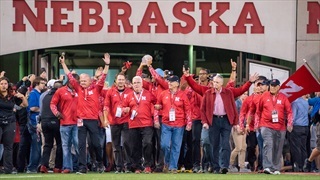 When it was time to decide between Nebraska and Michigan in 1997, the Huskers’ miracle at Missouri was one of its only demerits. Should it have been? "Coach," senior wide receiver Matt Davison said to Frank Solich after a testy team dinner before the 2000 Alamo Bowl, "we’d better put one on these guys. They kind of deserve it." 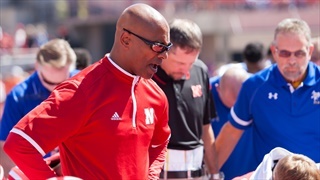 So the Huskers did, beating Northwestern 66-17. In today’s college football world, speed and tempo reign supreme. 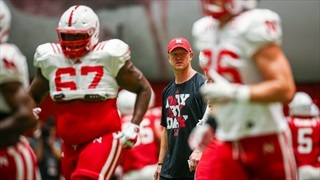 That doesn't mean power football is extinct, especially at Nebraska. 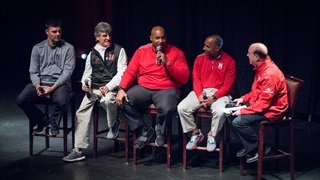 The newest Director of Player Development made an appearance on Sports Nightly Wednesday evening to talk about his return to Nebraska. 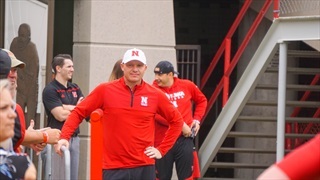 It's not easy conducting a coaching search in today's world, particularly when the target is the hottest young coach in the game. 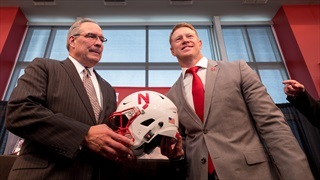 Here's how Bill Moos made his pitch to Scott Frost.